Be it a bike with extraordinary top-speed or be it just a new video game, anything that exploits technology out of the current scope gets the boys’ veins pumping. This article comes to you with the TOP 10 Emerging Technologies of this Decade. Starwars! The very first thing that strikes the mind after hearing this word is the Interactive 3D figures made in air. Fortunately with the help of technologies like LASERs, Diffraction, Interference and sensitive light capturing devices we could soon throw into bin a calendar memo and cancel an appointment. Innumerable companies are investing into research to bring this fantasy into a reality. 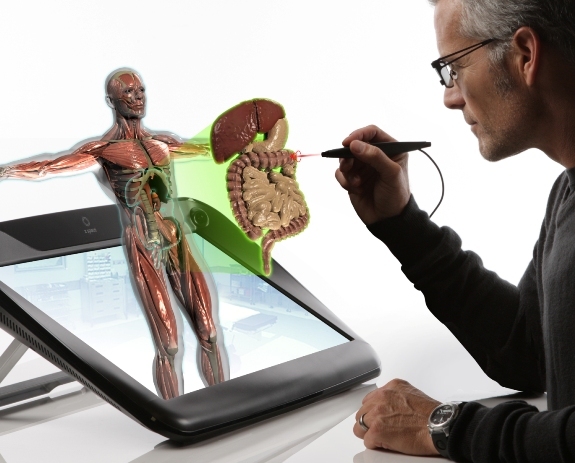 One of such companies is RealView Medical Holography who wants to employ this technology for the sake of better operation of medical officers. Speaking of Medical officers, they haven’t let their field to be left behind in terms of technology. Stem Cell therapy is all about grafting undeveloped stem cells into the right place at the right time so that they could create healthy missing tissues and could help them cure dreaded diseases like Diabetes, Cancer, Neuronic degenerative diseases. 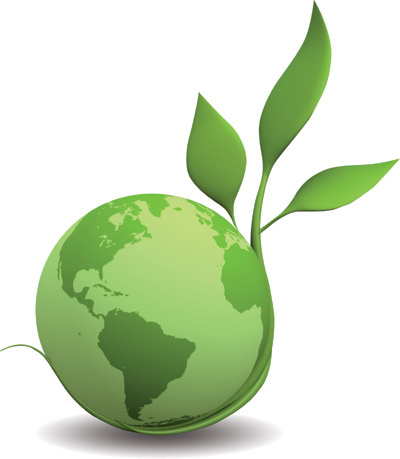 Until now, it was only the plants which were capable of storing solar energy in the form of chemical bonds. 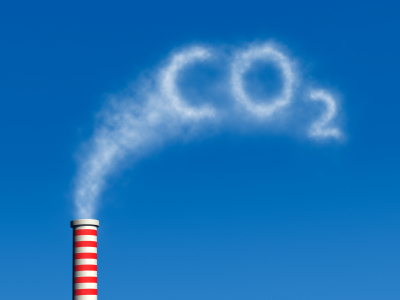 But scientists today have developed Photocatalysts which would help man store solar energy in the form of glucose replicating the natural carbon fixation process through light driven carbon reduction. With nature showing its true colours in the form of global warming and natural disasters due to its excessive exploitation, imitating nature is the best step for resurrection. Biofuels have been around as long as cars have. At the start of 20th century Henry Ford planned to fuel his first car with Ethanol. The R&D on biofuels have been massive since the rise of gasoline prices and feared exhaustion. 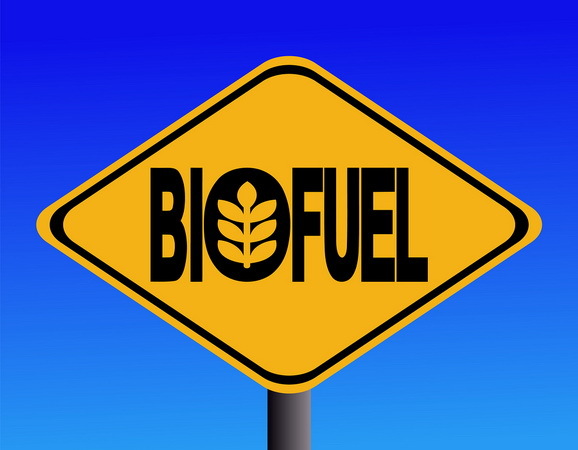 Since biofuels have been derived out of the plants itself it is very obvious that those plants are capable of absorbing as much CO2 as burning these biofuels would result into and also expedite the green revolution. An IBM super computer built in 1997 defeated the world champion in a chess Game. The developments in Artificial Intelligence since then have been remarkable. AI is nothing but iterative intelligence that learns after every step and is going to play a major role in our lives with its social and general intelligence as well as creativity. Intel plans to use transistors manufactured at 22 nm in future microchips. Nanotechnology has made a lot of things easier and has extended the horizons of human imagination. 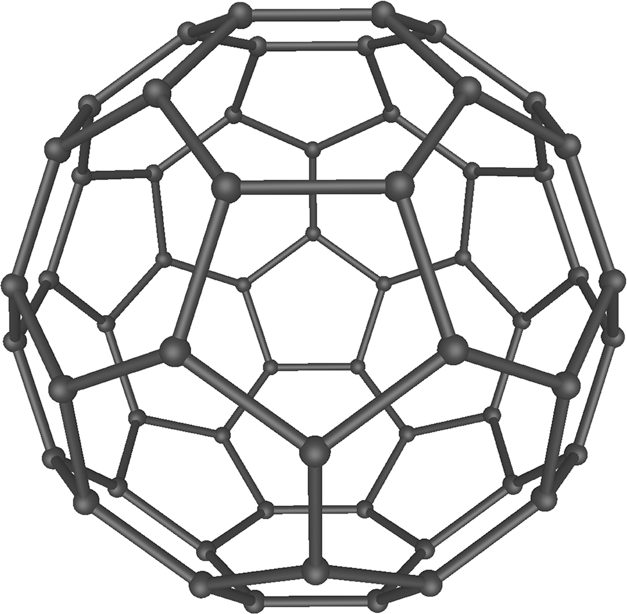 One such product is the fullerene which exhibits extreme properties like Superconductivity, extreme strength and very high heat resistance. Surely “nano” is going to be the new cool. 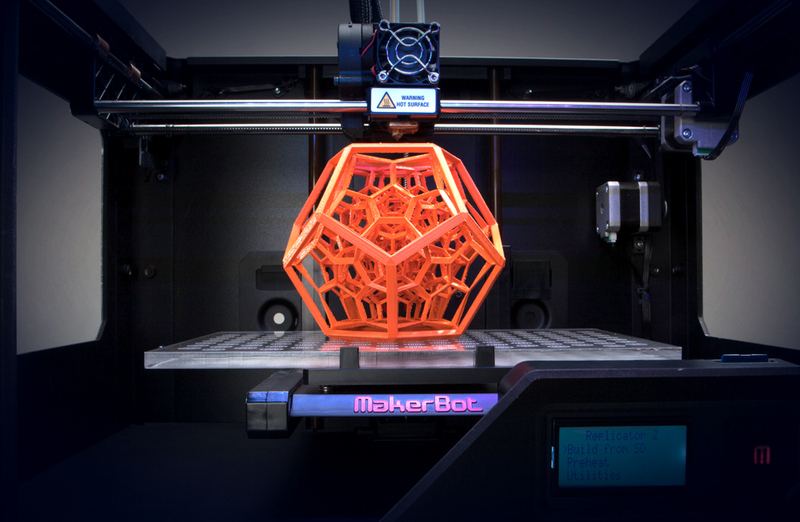 3D printers are those unique devices which have the capability of carving out any possible structure fed into it. It certainly has to be included in the Top 10 emerging technologies since the use of it might save us the cost of purchasing day to day goods or may help a factory use a customised tool to be produced thousands of kilometres away, just by reproducing it out of the appropriate material at home. 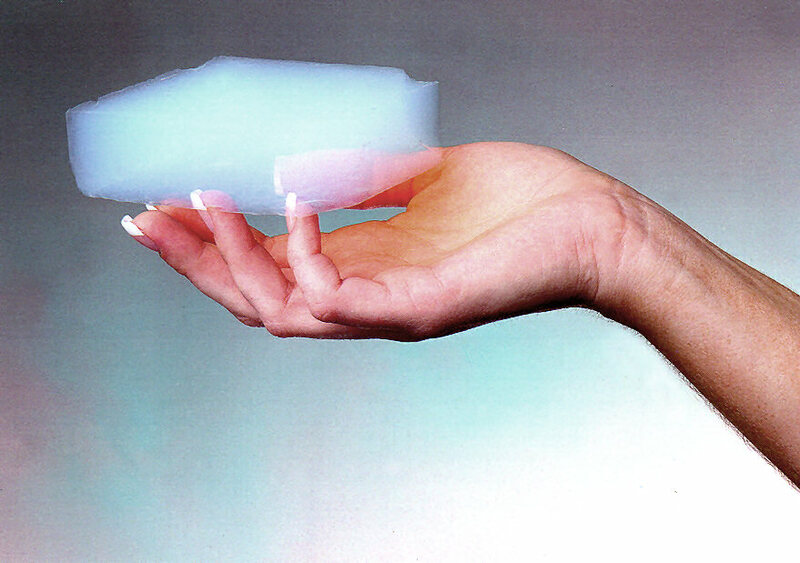 Aerogels which is also called “Frozen smoke” is a perfect solution of gas and liquid which results into an ultralight and highly thermally resistant layer. These properties certainly equip them for miscellaneous uses ranging from an armament testing lab to NASA capturing space dust in it. 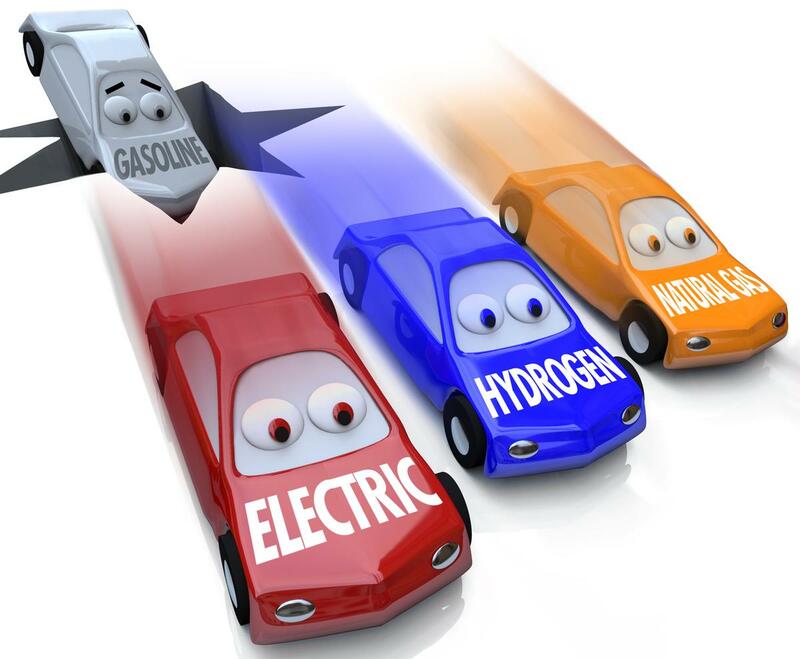 A number of alternative fuel vehicles have been developed including those running on Electricity/ Hydrogen/ Air/ Solar energy, etc. The most alluring out of it is the vehicle that runs on compressed air and environmental heat and later outgrows into nothing but air thus skipping any emissions. Climate scientist Wallace Broecker hinted everyone towards atmospheric CO2 removal when he talked about Artificial trees which could absorb CO2 1000 times faster than normal trees could. There are methods where biomass can be used for CO2 absorption and carbon sequestration which might help a lot as a result. Apart from these ten, are innumerous other technologies like flexible electronics, bionic eye, stealth technology and magnetic refrigeration snooping out of the box which are working to make our lives easier in some way or the other.